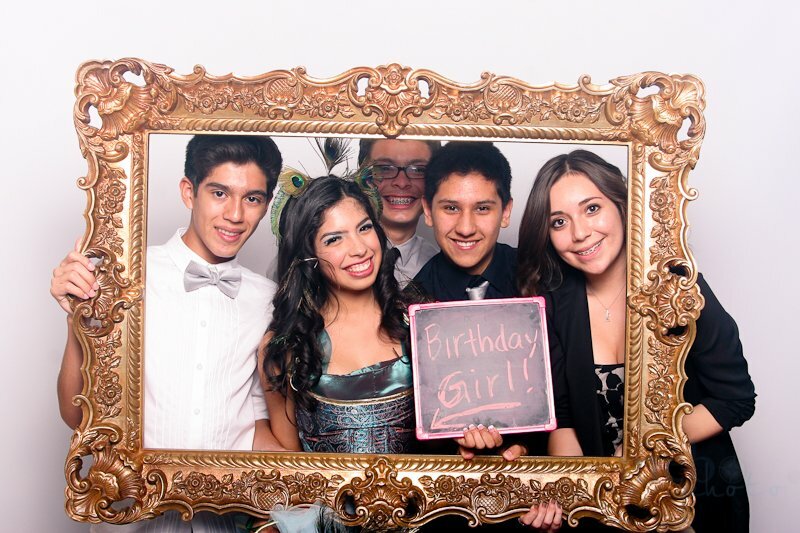 To add a slice of fun, amusement and excitement to your events, consider hiring Daisy’s Photobooth. We are budget friendly and pay attention to all your needs when it comes to hiring the most reliable photobooths for any of the events. We know what it takes to capture “memories” of the events. 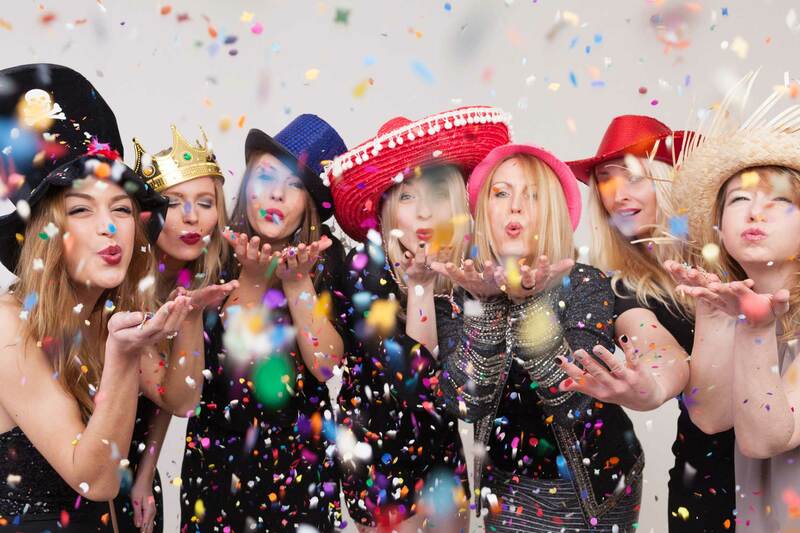 With so many party props, we make sure that our photobooths are able to provide you with the best memories of the events — individually or in groups. 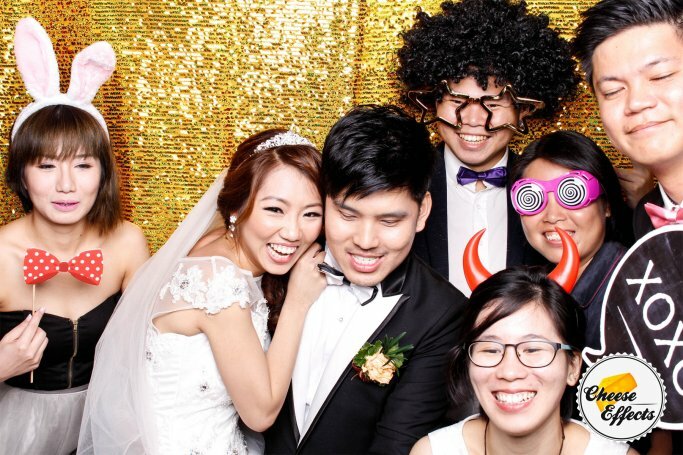 We unfailingly cater to all your photobooth requirements. 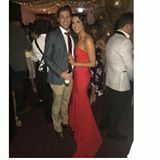 Hire us for the splendid looking open style photobooth in Melbourne for any of your events. An amazing feature from our photo booths is that the photo booths can be adjusted for height! So it doesn’t matter if the event is for Kids or adults. Our photo booths are automatic and very easy to use with a huge range of fun premium props. The photo booth itself is compact and doesn’t use lots of space. We have one of the most modern photo booths available due to their industrial build, reliability, and highest quality provided. We also use industrial printers, the same used at Office Works and Big W. – one of the best brands in the market. Huge 15-inch Colour Touch Screen, Easy to use! 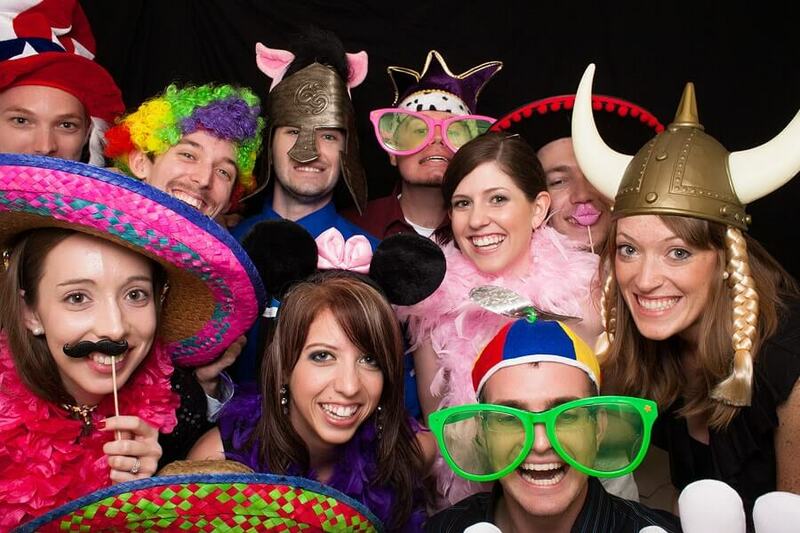 We ensure our customers are pleased with the fun and exciting photo booth services we have to offer. We are friendly and strive to provide professional services, irrespective of the type of events we are being hired for. Photo Booths- Adds Value to your Unlimited Fun! We Know the Importance of Events! And that is why we make sure that every detailing is made perfect. 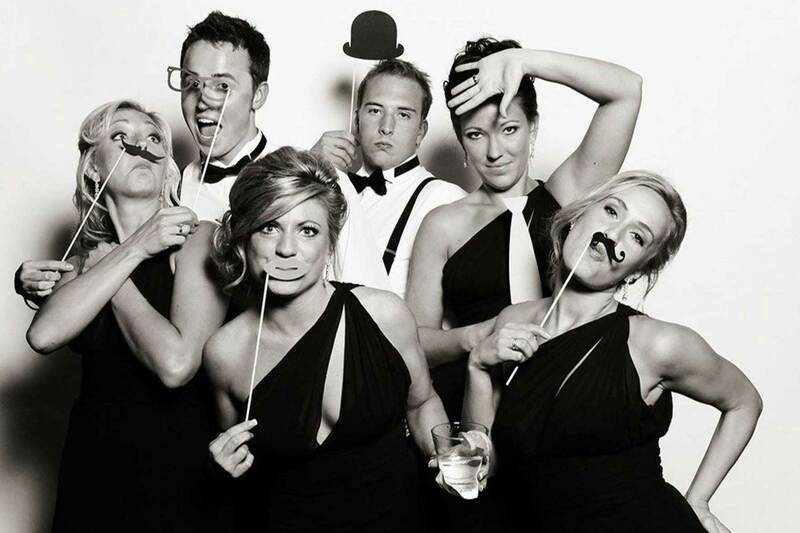 We are the experts when it comes to hiring your photo booth. We have a wide range of photo booths available — open air or curtain closed. We can cater to suit any event you require – Birthdays – Weddings – Engagements – Christenings – Christmas parties – Corporate events – Functions etc. Photobooths make the perfect ‘recipe’ for your wedding events. With the amazing backgrounds, stylish decor and design and the group of enthusiastic boothers, we make sure that at the end of the day it becomes the ‘wedding delight’ to be cherished for the lifetime. With the group or as an individual, you can get into the spacious room for the gorgeous looking snaps clicked in style. With the choco cake smashed all over your face, it is the time to join the merry-making ceremony. Now, what about clicking memories? Daisy’s Photobooth is always there for you! We ensure that our photobooths match your occasions. We know how important it is for you to create your world of excitement. Give your guests that ‘exclusiveness‘ that they would hardly ever forget. We make sure that you find the booth quite irresistible. Corporate photobooths have Elegance. And we believe that elegance is the ultimate style and sophistication. Whenever it comes to corporate meet or any convention, Daisy’s photobooth is going to be your ultimate selection. 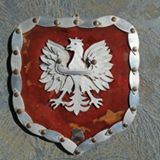 Hire from us as per your requirements and get to click unlimited photos, with the desired (coloured or white) backdrops. We also give you the chance to share memories socially with just a click! 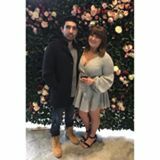 If you are searching to hire the cheap photobooth in Melbourne, then Daisy’s Photobooth is the one-spot stop to meet all your requirements. Hire us! Daisy’s Photobooth, at one of the most competitive prices and brings door unlimited fun and excitement! Very attentive and great service and product. Thank you so much for making our wedding amazing! 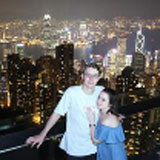 The quality of photos was great! Great choice of props! 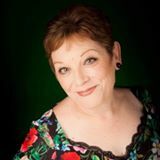 Would love to use you again for an event! Highly recommended!! Our 2nd booking with Daisy’s Photobooth this year & highly recommend, equipment, service & product is is very professional, thank you for making both our parties a success. 5 stars! Highly recommend Daisy’s Photobooth! Owners are lovely and everyone had a ball! Wonderful job, we had so much fun, Thanks a lot we really enjoyed it, very organised and punctual. Thanks so much highly recommend! Great service，prompt set up , good communication , nice quality photos and great price ! 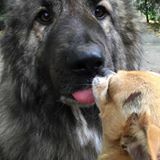 Absolutely fabulous quality photos! 100% recommend, service was great to! The photobooth was stellar — everyone loved it! The photo guest book is the most wonderful keepsake and I can’t imagine life without it. Awesome fun!